Fancy something alternative to do on Valentine’s Day? Even better when it involves creating your own piece of on-trend homeware! 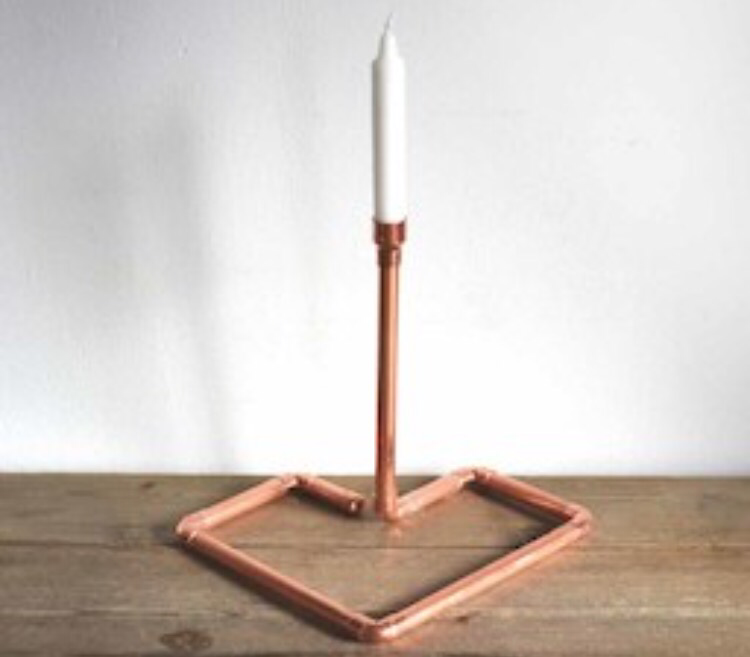 Learn new skills with the super London Craft Club this Valentine’s with their Copper Candelabra Workshop. For £59 get all your materials, expert tuition and a glass of wine. Tickets for this event available HERE Hurry, limited spaces available! Posted on February 9, 2017 by home:blogPosted in madeTagged candelabra, candles, class, diy, homeware, london, made, tutorial.